"Download and buy games easily with the famous Valve distribution platform." 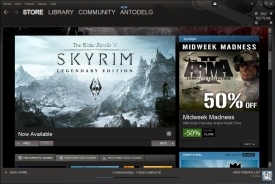 Steam is a game distribution platform from the company Valve which lets us buy and download online games choosing from its huge catalogue. Moreover, it has incorporated the multiplayer system to all of the games of this company, so you just have to try and play the games in the multiplayer mode. It integrates into the majority of the games and lets access to all the configuration options, chat, voice chat and so on. 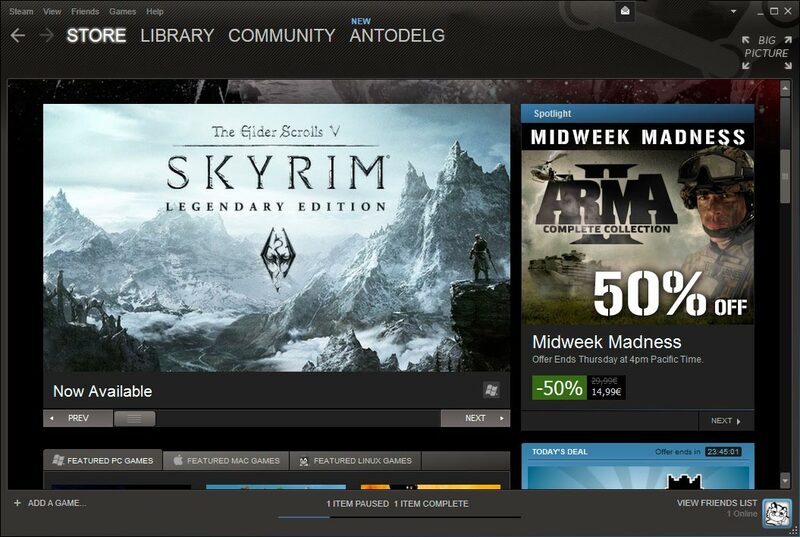 In Steam from time to time appear various offers and special prices for the famous games, so it is nice to have this platform installed and save some money with it. The game catalogue has widened significantly throughout the years: it offers Valve games and games of hundreds of other developers that make use of the potential of the platform for spreading the games throughout the world. 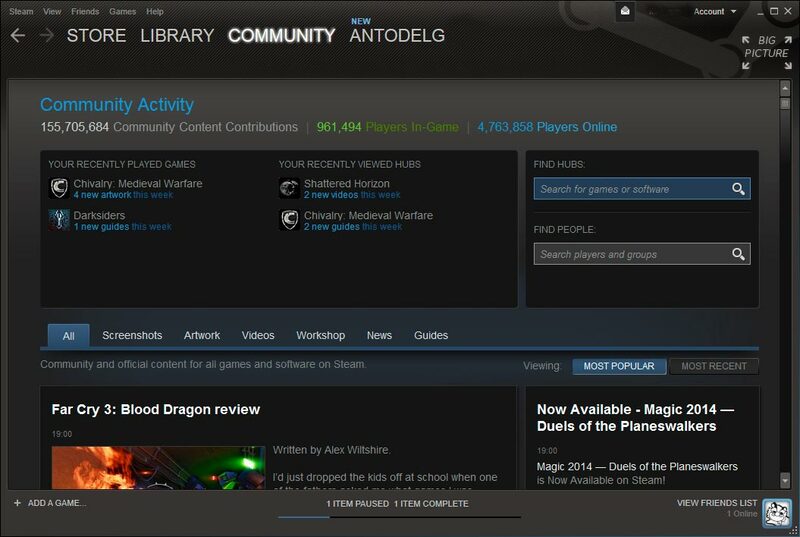 Moreover, external companies can take advantage of the multiplayer system offered by Steam, having an online gamers’ community in a much easier way, with accomplishments and competitions integrated. It is also common to have campaigns and offers where we can find games or game packs of a reduced price, free days or presents. We can also find demo versions, video and other content related to the different titles, and even access to beta and multiplayer versions. 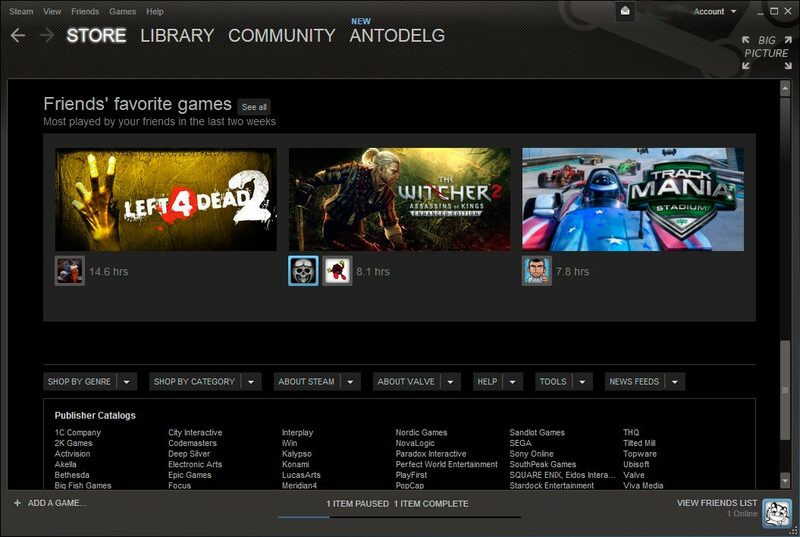 Apart from that, having all the purchased games in a list of our account, we can download the games from anywhere directly from the Steam servers, this way having our game catalogue and settings always available in the cloud, and not being afraid of losing or damaging physical copies of our games. 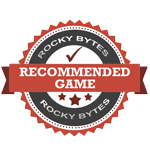 All the catalogue of our games is accessible from any PC using our account, and the Steam online catalogue is classified by categories (action, adventure, role, multiplayer, sports, etc.) All the games that we have installed update automatically for us to always have the latest patches and upgrades with no need to worry about downloading them separately. All the games get saved, including after formatting and losing all the data on our PC. 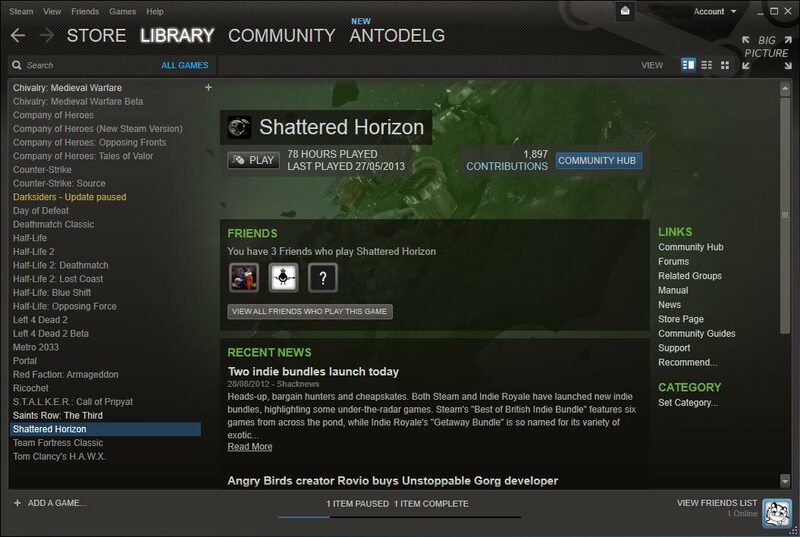 With no doubt Steam has become a leading distributor and game platform, giving another meaning to computer as a utility for gamers and making significantly easier the process of updating and installing games.